Freshly pressed juices, great coffee and nutritious food. An independent café with a very different style and outlook to those you may find on your local high street. 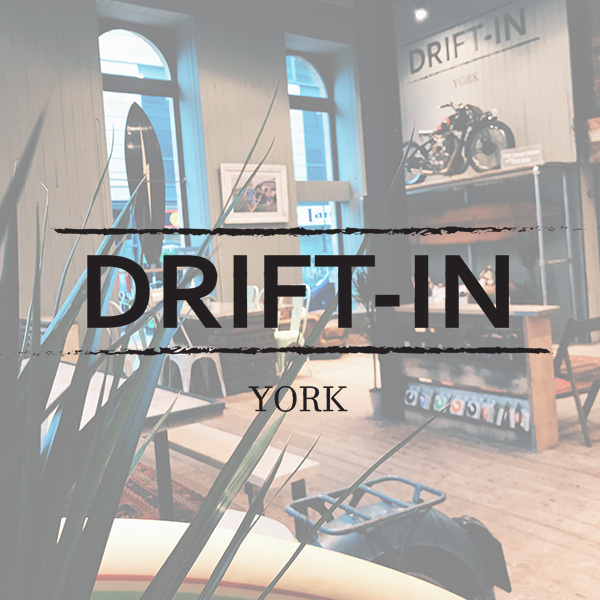 A hub of activity, creativity, and caffeine fuelled ideas, Drift-In offers a relaxed and endearing atmosphere in which to take a break from the hustle and bustle of the every day. A perfect meeting place for friends and colleagues as well as the whole family (even the dog). Our menu and food offering may change from location to location, however our vision remains the same and underpins everything we do. With simplicity, and a little bit of love. Most importantly Our customers are our friends. We look forward to welcoming you to the Drift-In soon.